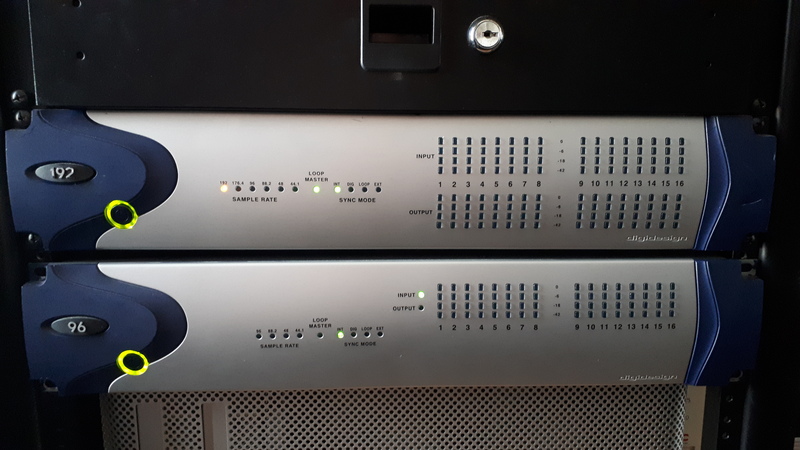 192 I/O, Analog/Digital Converter from Digidesign. The Digidesign 192 I/O is an analog to digital converter. 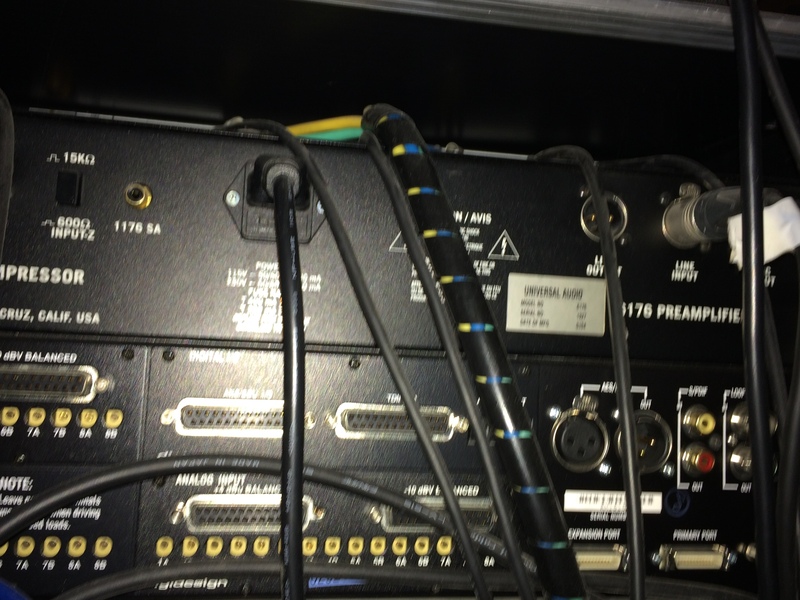 It has a 16 inputs and outputs and has connections in the back for dbv ins and outs. It also has an AES/EBU XLR input and output as well as ADAT, loop sync, S/PDIF and optical inputs and outputs. I believe this has both an A/D converter and an D/A converter. This is used strictly with Pro Tools HD, as it is a Digidesign product. You can used sample rates up to 192 Khz, hence the name 192 I/O. It also has meters for monitoring the level of both the inputs and the outputs. This is built sturdy and will definitley hold up over time. I've been using the Digidesign 192 I/O in various studios over the last five years. It is needed to run Pro Tools HD, even though you also need an HD accel card to run it. For this reason, this unit is not only useful but essential if you want an HD system that can record at 192 Khz sample rate. The converters on this machine aren't the best I have heard, as it is useful to have some Apogee converters to go with this, as I find them cleaner sounding. This unit is quite expensive, but if you are putting together a Pro Tools HD system, you'll be spending more than just this. This isn't a bad converter at all, and it is nice to be able to record at a sample rate of 192, but it definitley isn't the best A/D converter out there and especially is not a great deal for the price. Digidesign has made it so you need their hardware to run Pro Tools, so there is really no way around not having this unit or another Digidesign unit like it if you want to run it with Pro Tools. I use it because of Pro Tools, and probably wouldn't use it otherwise. 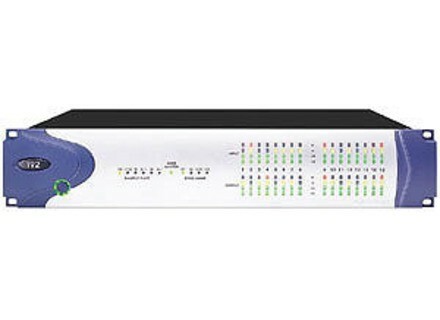 High-quality and comprehensive digital converter.